It's time for monthly favorites! I picked some items that I've been using consistently. I'm so ready for Spring and this haul is definitely showing it. Check it out! I've used this brand before but I love this new spray can application. Now that it's spring, I need some color and this does the job. Plus, I find that it doesn't have as much of that nasty fake tan smell. It's easy to use and works. 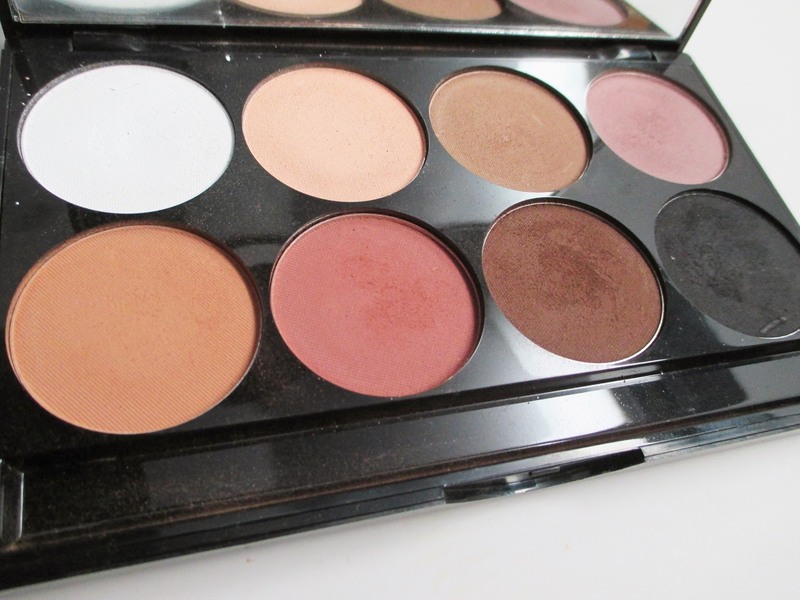 This has been my go-to neutral matte palette. I often incorporate the lighter shades for my highlight, the warm tones for my crease transition, and the darker colors for my outer v. It works great to mix in with other shimmer products. Anastasia sent me a loot of products to test out and I honestly fell in love with all of them. For a detailed post, check out my review here. 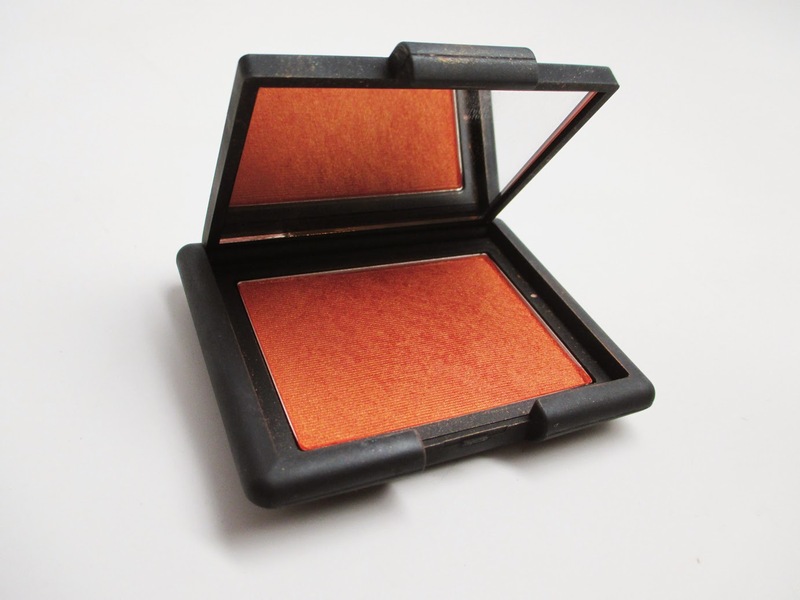 I bought this at a Nars event a couple of months back. I'm so glad the MUA recommended it to me because I typically wouldn't have picked it up. 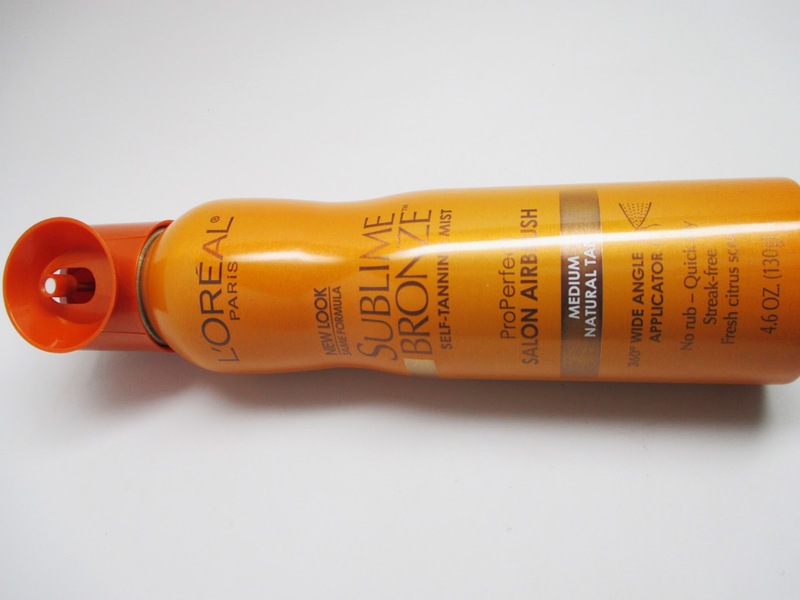 It's such a pretty orangey bronzey shade that looks gorgeous on women of color. It's a great color to jump back into Spring and Summer and I rock it with a lot of my glowy looks. 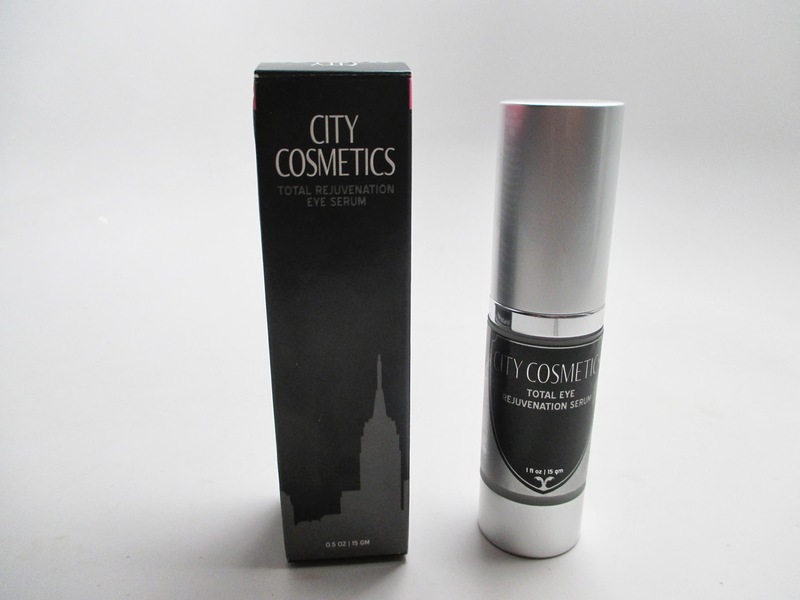 City Chic Cosmetics sent me this product to test out and I really love it. I'm a proponent of eye creams I feel like this one is super nourishing. I love the liquid texture that sinks in quickly and instantly hydrates. 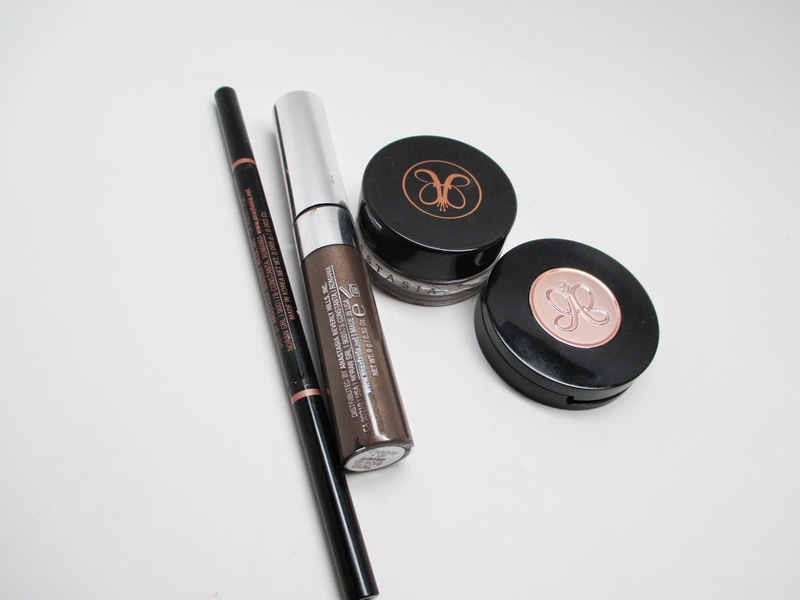 It's a great primer for undereye concealer because your product will have something to stick to. I love the falsies from this brand so I thought I'd give their lash glue a shot. 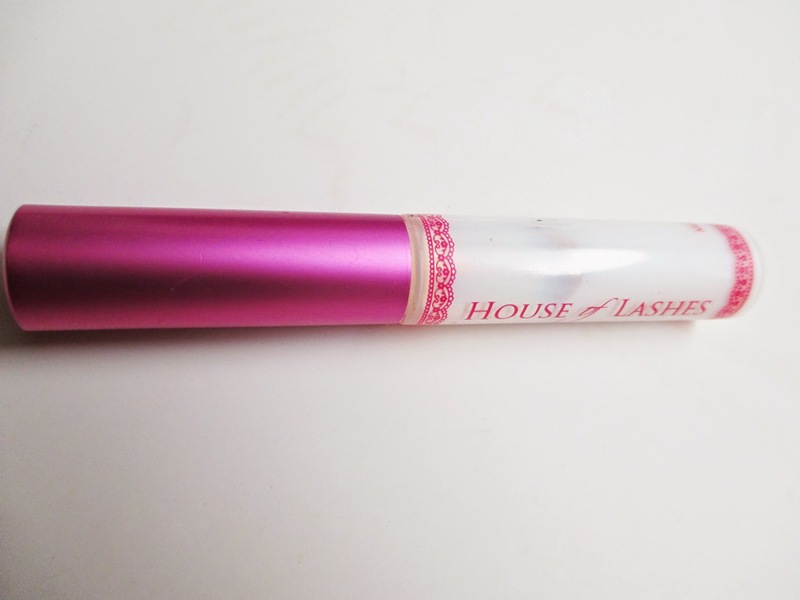 I like the wand style applicator but the glue itself doesn't have a good hold. There are other alternatives at the drugstore that I like better.